Now Playing: Press Play on our Top Songs from Last Month’s Shows! 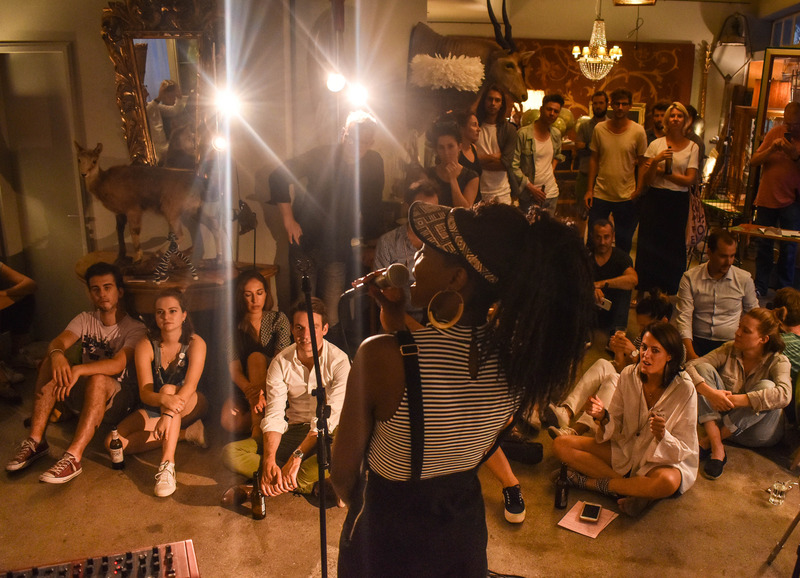 New music is in the air, courtesy of our City Leaders’ picks for their favorite artists to play with Sofar in July. Each month, we gather the tracks that stood out most to us in our Now Playing playlist. Tip: hit “follow” to stay updated each month!